You might have been one the lucky ones who got in at the very beginning and have already busted out your iPhone 7. 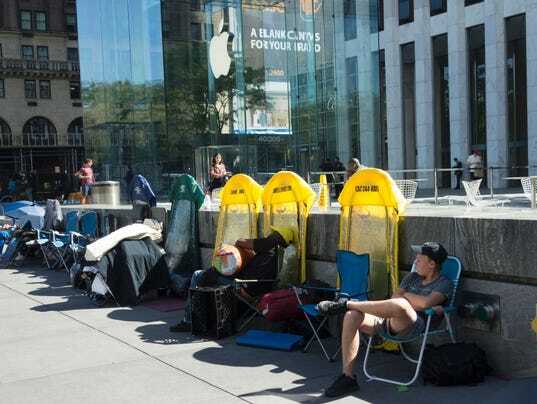 You might have even been on the first heat of iPhone reserves. But, you probably weren’t, you are probably scrambling to be the first in your friends group to have the latest device. Well, you might be in luck. At 12:01 AM Pacific Time Apple will reopen their reservation page. There you can reserve your iPhone and pick up in store. Don’t expect it to last, depending on where you live you could easily see this page run dry minutes into going up. Update: The reserve is pretty much just iPhone 7 everywhere. Meaning, no iPhone 7 Plus reserves available.